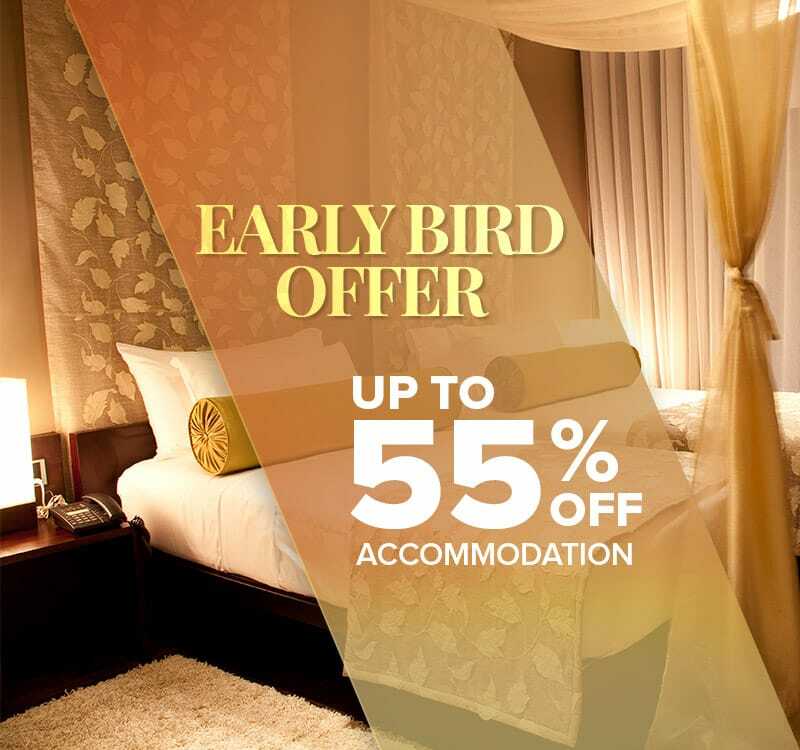 Book minimum 14 days in advance in July and August & 30 days in advance from April to June and October to December to get special discounts up to 55% Off Accommodation. Book Now! Book minimum 14 days in advance for July and August & 30 days in advance for April to June and October to December to enjoy up to 55% off on accommodation.